Our company offered complete set of pulping equipment for Uzbek 30T Yarn Tube Paper Program, this is the first time that we cooperated with them, hope we can build long-term cooperation with Uzbekistan, and also wish their development get better and better. Pressure Screen, Double Disc Refiner, Agitator, pulp pump, valve and complete set of accessories. 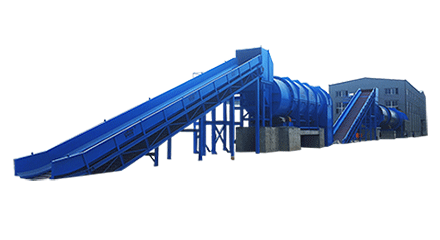 As the leading paper machine industry in China，we have professional pulping and paper making team. high quality, high efficiency and low consumption is our company’s feature, we hope our product machine can bring good benefit for customer. 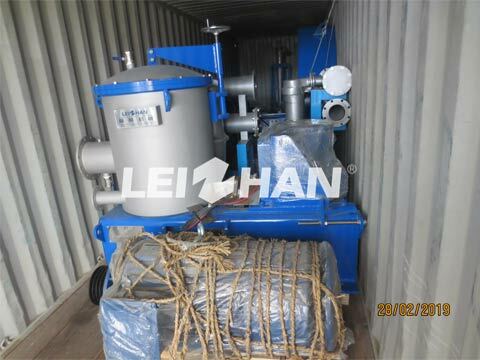 if you are interested in our equipment, you can email with me: leizhanpulper@gmail.com.